In Director’s Cut, Penn Jillette (Penn & Teller) plays a disgruntled crowd funder who kidnaps the footage, and star, of the film he backed in order to create his own version starring himself. Ironically, the film was actually financed by an elaborate crowdfunding campaign that attracted over 6,000 backers. Written by Penn and directed by Adam Rifkin, Director’s Cut stars Missi Pyle, Harry Hamlin and Hayes MacArthur, who are playing both themselves as well as characters in the movie within the movie, and features cameos by Lin Shaye, Kristy Hill, Nestor Carbonell and Penn’s longtime partner, Teller. 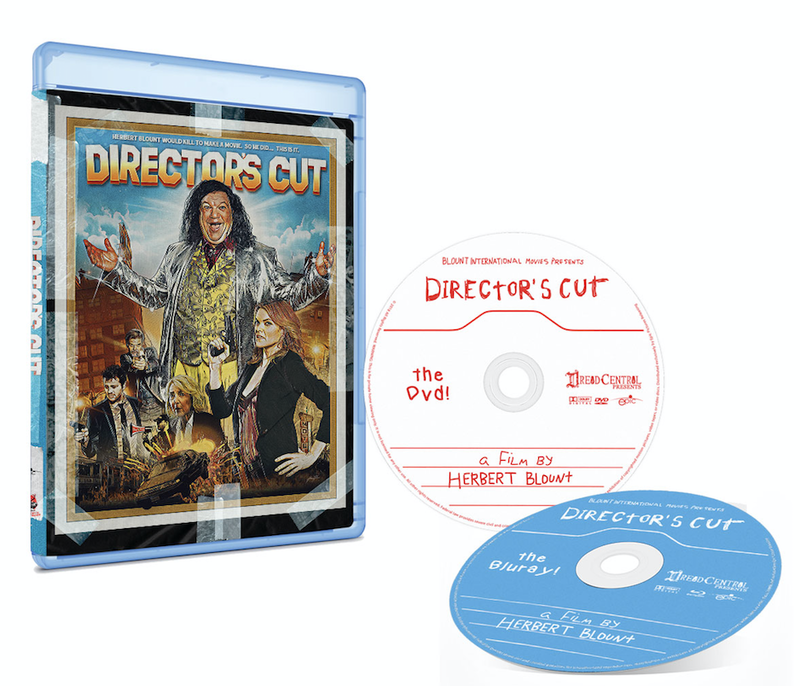 Director’s Cut is currently available on demand after a short theatrical run. For a full list of available VOD platforms: HERE. Pre-order at a discounted price of only $14.99 directly from Epic HERE. DVD and Blu-ray are region free.